Reduced-Motivated Seller!! 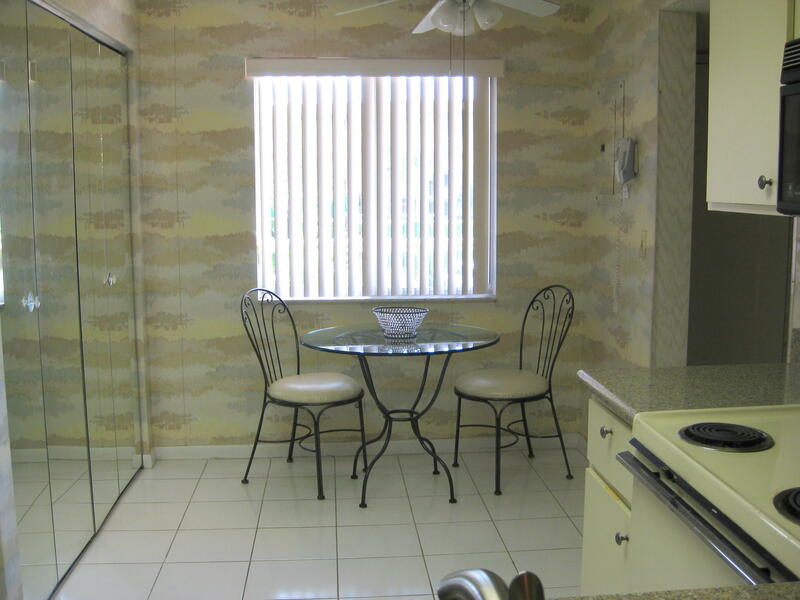 **GARDEN VIEW** 2BD/2BTH + FLORIDA RM.LARGE EAT-IN KITCHEN, MASTER BD w/ON SUITE BTHRM, 2 WALK IN CLOSETS, SPLIT FLOOR PLAN, STORAGE LOCKER,ASSIGNED PARKING SPACE, 4 STORY ELEVATOR BLD. >>>OFFERED FURNISHED, TURN-KEY<<<. WELCOME TO HUNTINGTON LAKES, Active 55+ Community. WONDERFUL FUN*FOR*ALL AMENITIES,INDOOR/OUTDR POOLS,TENNIS,PICKLEBALL,PERFORMING ARTS THEATER,SHOWS,CLUBS,BILLIARDS,STEAM,SAUNA,WHIRLPOOL,LIBRARY,COURTESY BUS TO LOCAL SHOPPING + DINING. CONVENIENT LOCATION, 7 MILES TO OCEAN-BEACH!! WALK TO TENNIS + CLBHOUSE.